We’re always thrilled to see what you can produce with our models. 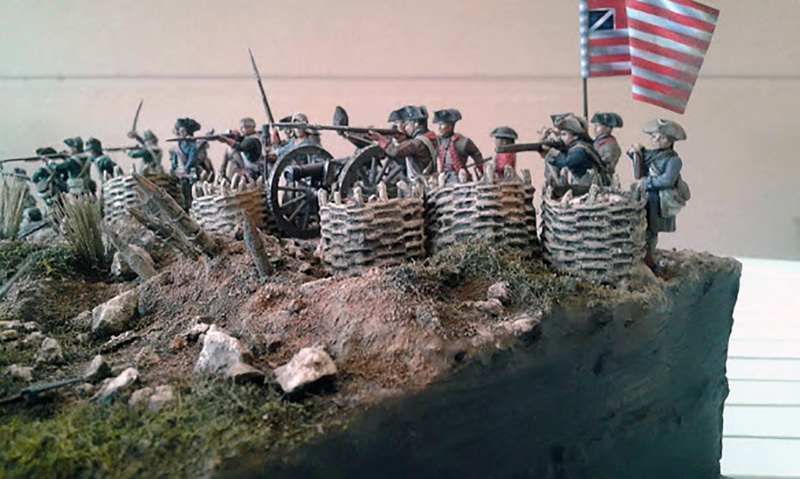 This week we’re looking at Luis Garcia Balaguer’s diorama of one of the American War of Independence’s great battles – Saratoga. This beautiful diorama took a year to construct and paint. 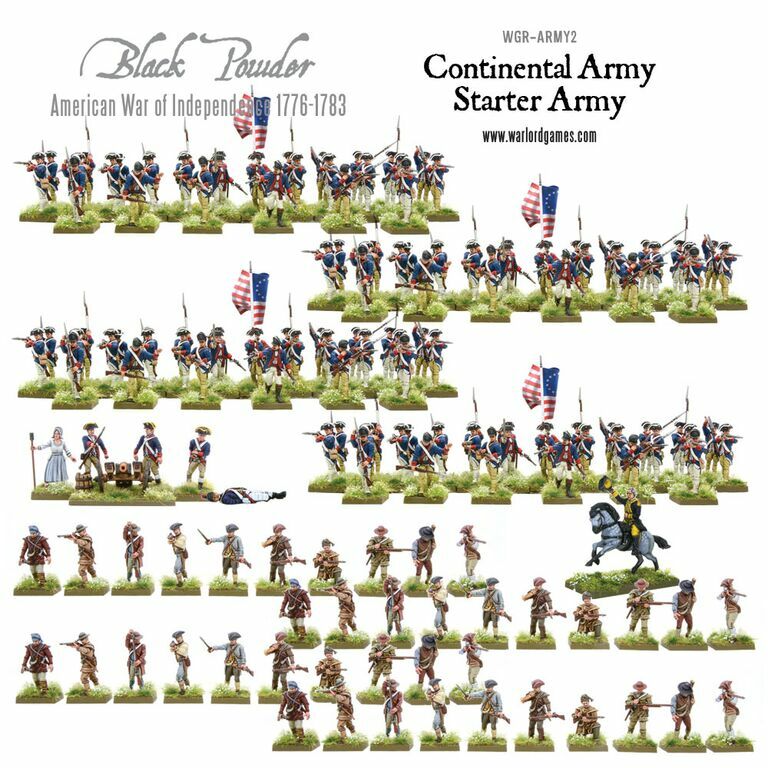 Based on the second battle of Saratoga, it chronicles the charge of the British Grenadiers into the American positions at Bemis Heights. Ultimately, this charge would flounder in the face of close-range musketry, leading to horrific British casualties. 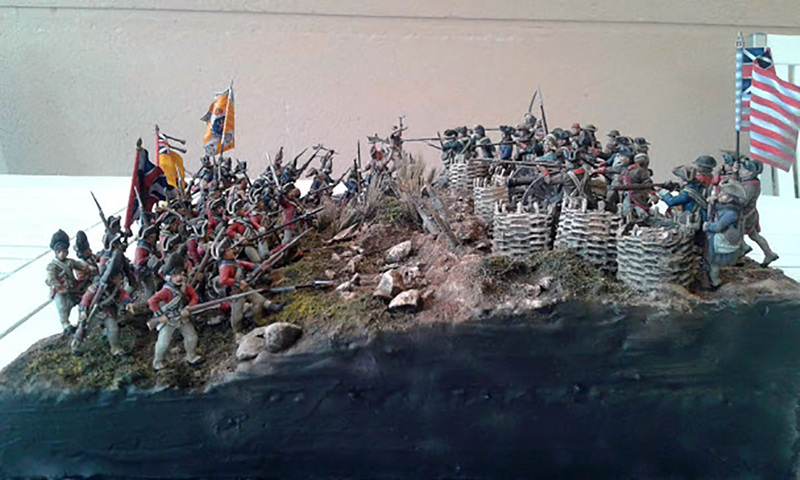 The diorama uses a mixture of Warlord Games and Perry Miniatures figures, some extensively converted. Bemis Heights has been recreated using resin gabions and hand-carved wooden stakes. The overall effect is fantastic, recreating the muddy ground below the American positions. 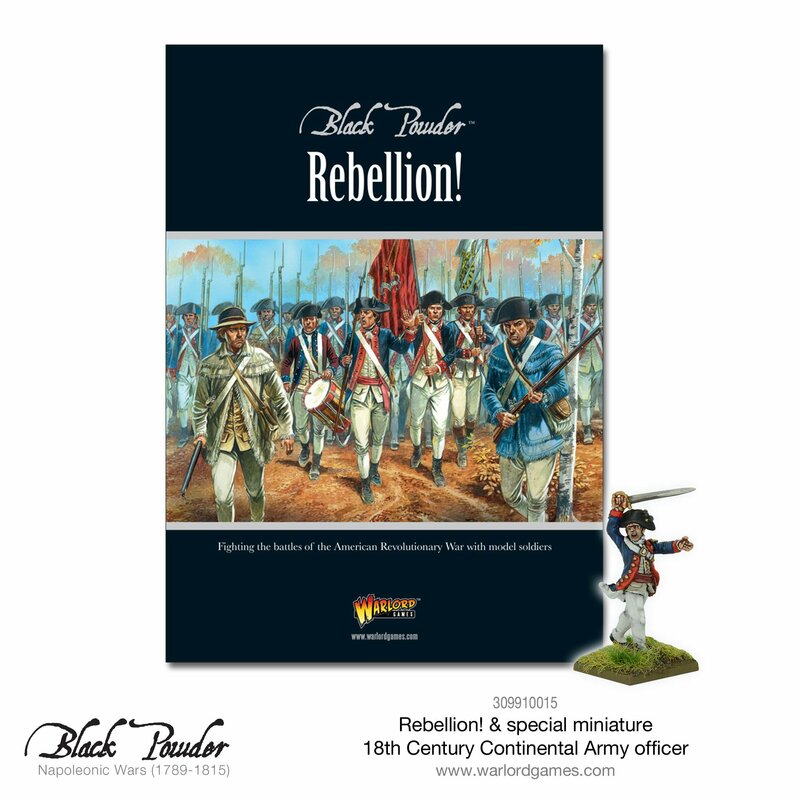 Been inspired to grab your musket and stick it to King George? Grab the Rebellion! 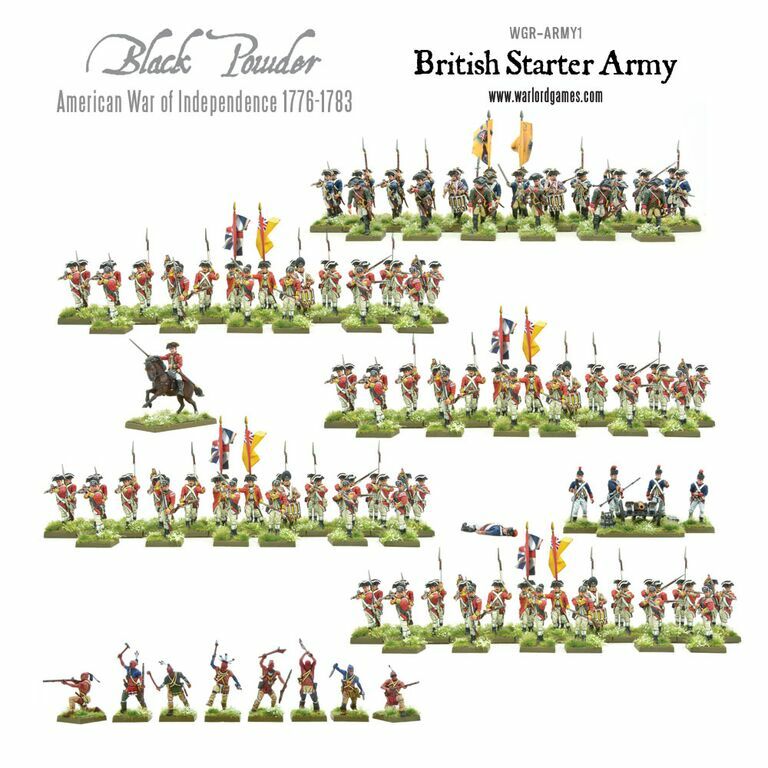 supplement for Black Powder and one of our fantastic starter armies and join the fight! 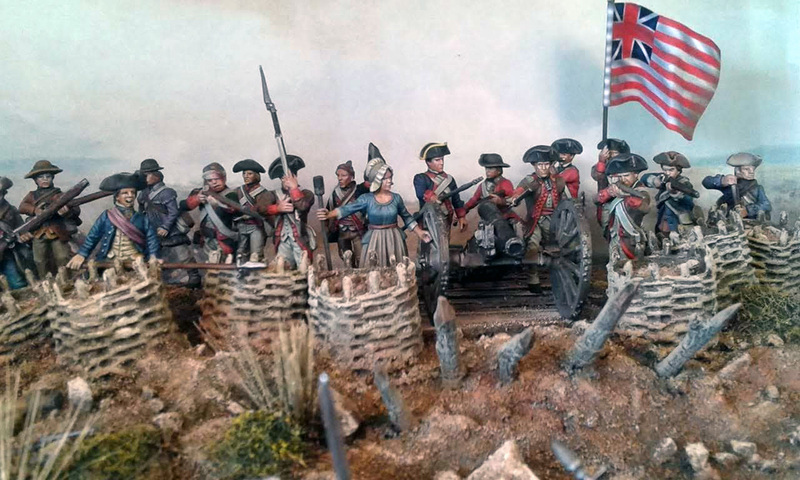 The post Spotlight: Saratoga 1777 Diorama appeared first on Warlord Games.